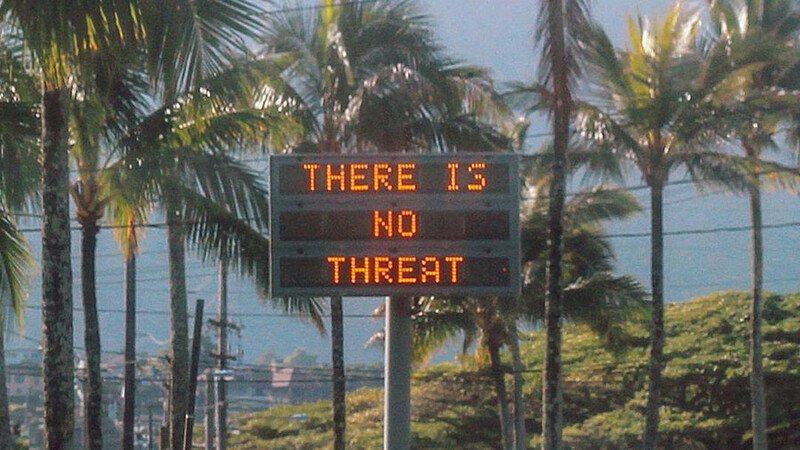 Governor of Hawaii David Ige failed to avert moments of horror for citizens caused by a false ballistic missile alert as he did not know the login and password for his Twitter account, local media have reported. 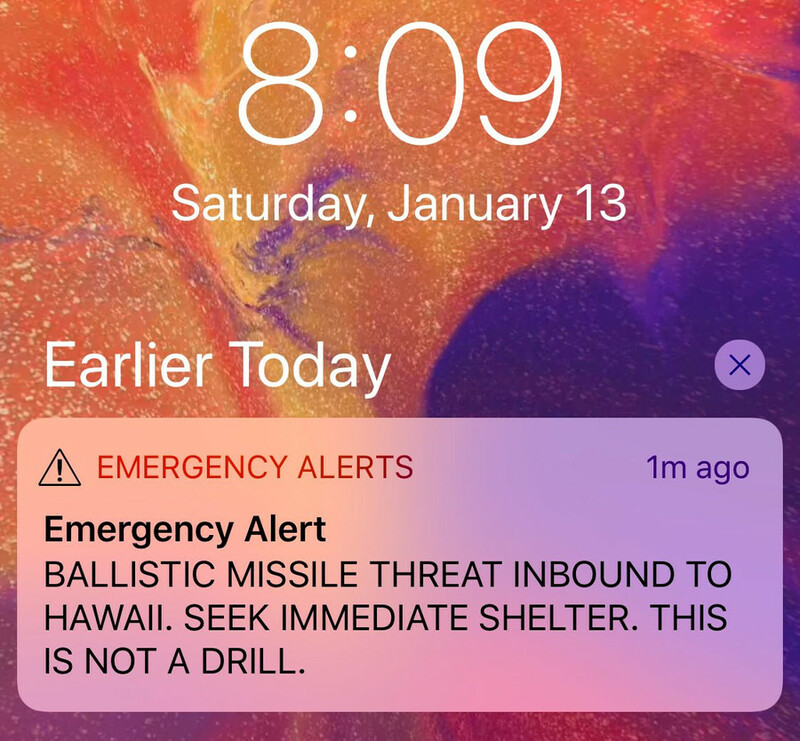 On January 13, an emergency alert of an incoming ballistic missile and calls to seek shelter caused panic among Hawaii residents. 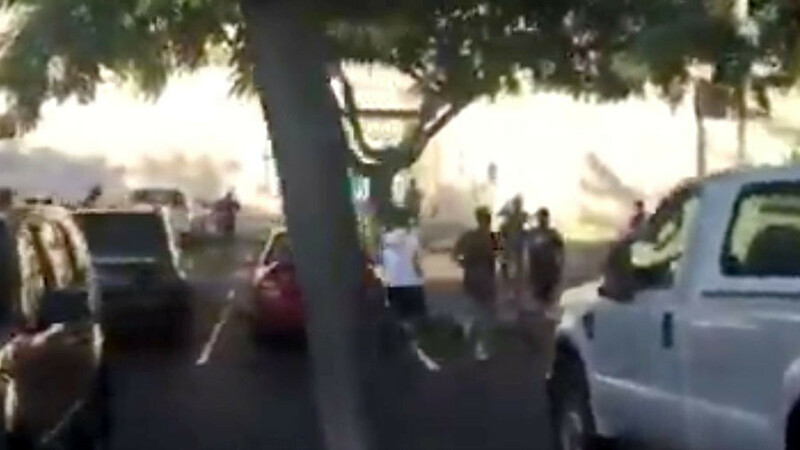 It took officials more than half an hour to retract the false warning and reassure the terrified residents that there was no danger. 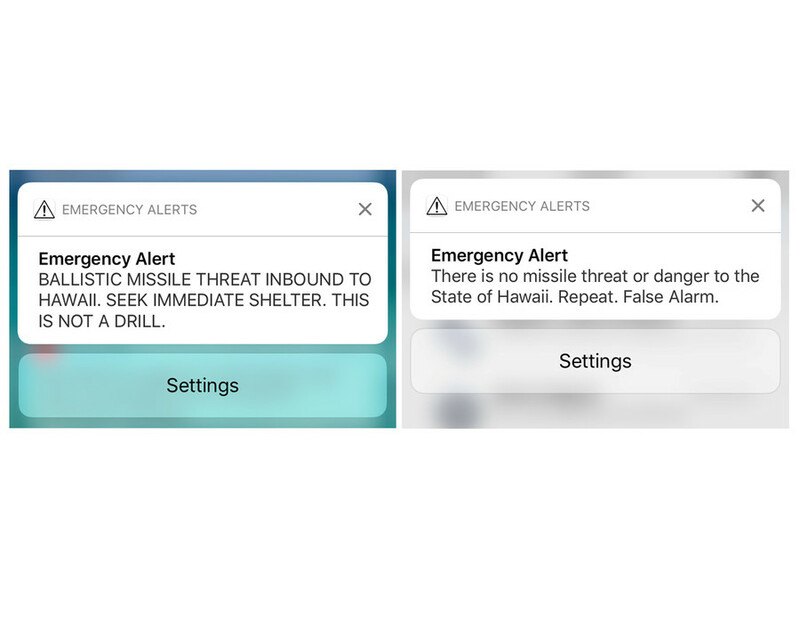 Ige was aware of the false alert just two minutes after it went out to residents’ phones, according to the Honolulu Star-Advertiser newspaper. 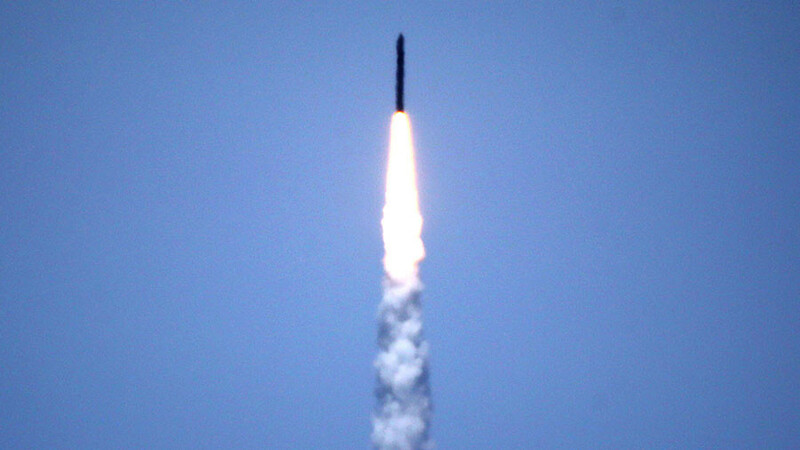 However, the governor confessed that he could not access social media to tackle the situation immediately as he could not recall the password for his Twitter account. 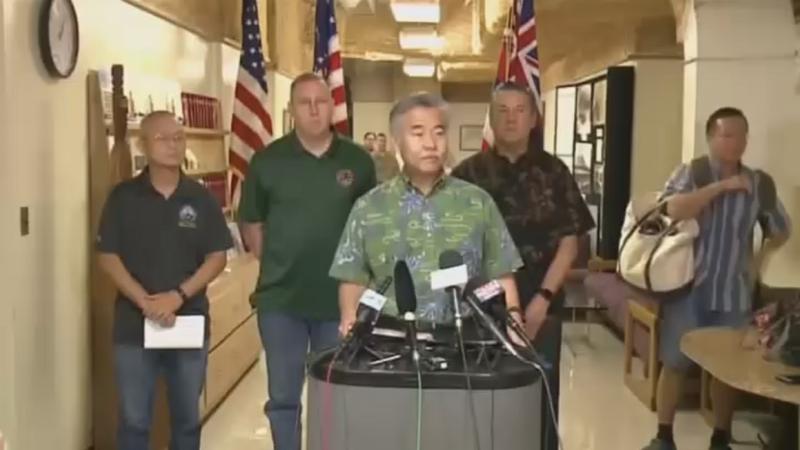 The governor’s confession confirmed a previous report that he hadn’t canceled the false alarm using social media as he does not operate his accounts himself.